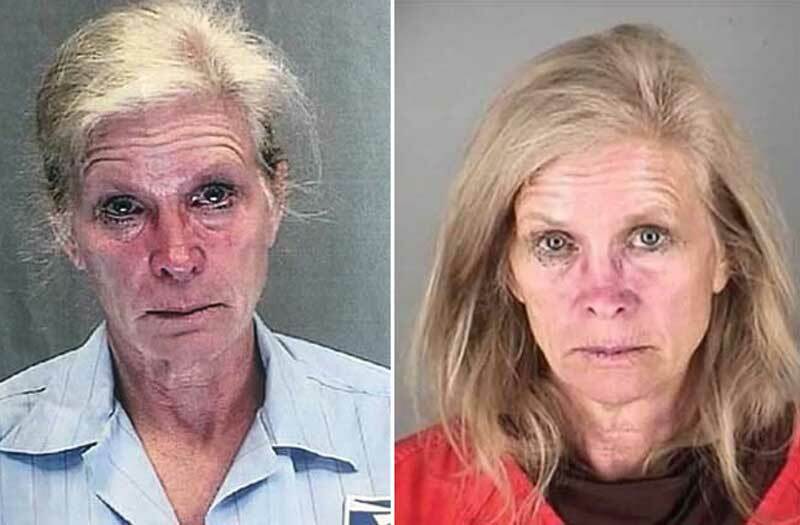 Police in Minnetonka, Minnesota, have credited an alert motorist for putting them onto a suspected drunk driver last Friday who was delivering mail. It was a tip from another motorist that aroused suspicion of the possible drunk driver. 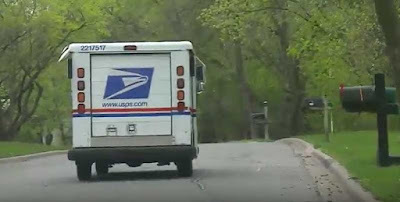 “It was a US Postal Service vehicle,” said Minnetonka Police Chief Jeff Sebenaler. 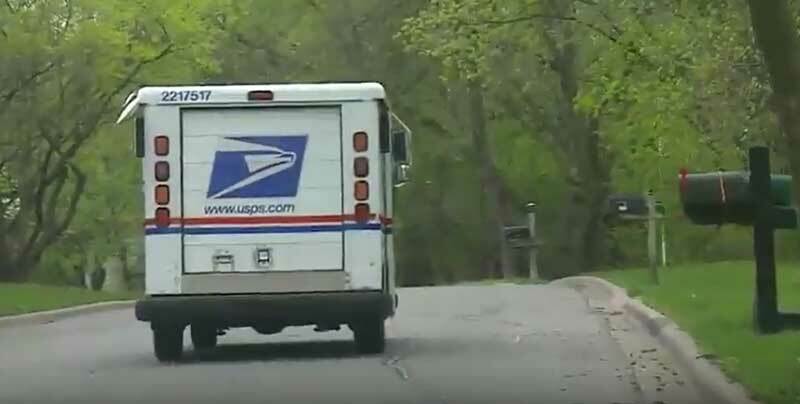 “This was a person out delivering mail.” The chief identified the driver as 59-year-old Mary Elizabeth Sweet, a two-year post office employee. She was on her mail route in Minnetonka shortly before 11:30am when the alert tipster saw her nearly clip another car. The driver kept following Sweet and dialed 911 to report her erratic driving. “They actually watched the vehicle strike a stop sign and then police arrived shortly after,” Sebenaler said. The chief said that Sweet was arrested when her mail delivery truck was stopped. She was charged with a third-degree gross misdemeanor for failure to consent and a fourth-degree misdemeanor for driving under the influence. A preliminary breath test registered a 0.297 reading - more than three times the legal blood alcohol limit. She was arrested and her mail delivery completed by other employees, a US Postal Service spokesperson said. Sebenaler says that daytime impaired driving arrests are increasing. That’s why he’s thankful that an alert motorist called in the unexpected vehicle. Sweet was released from custody on Monday. A postal service spokesman says that Sweet has been placed on non-duty status, meaning she’ll be off the route pending the outcome of the investigation. Tricky, as a Federal employee arrested by local police. This guys needs to be transferred, via international agreement, of course, to Bristol, UK, to deliver mail to the vicious kitty's house.